Our low cost BFU-100 range of budget clamp-on ultrasonic flow meters have excellent specifications but at a more affordable price than similar products making them the ideal choice for a variety of applications. 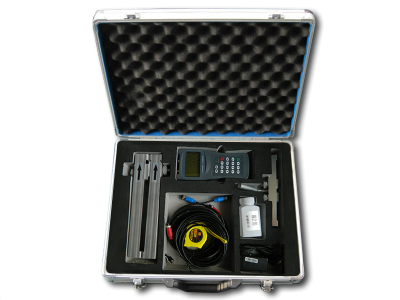 The BFU range of ultrasonic flow meters use transit-time to measure flow rates and are available as a wall mount fixed unit, DIN Rail unit or as a hand held portable device powered via rechargeable battery, complete with carry case and accessories. Their non-invasive properties mean that the transducers connected to the meter simply clamp on to the outside of the pipe and do not make contact with the internal fluid, ideal for applications when system shut down is not feasible. 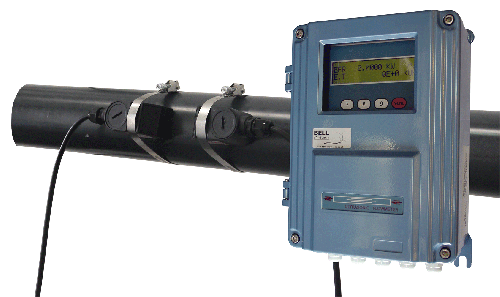 Our easy to use budget ultrasonic flow meters are available for a wide variety of pipe materials in sizes from 25mm up to 700mm. 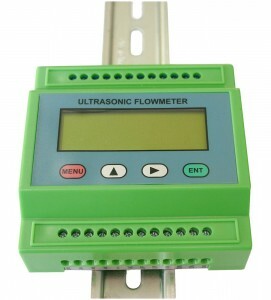 We also have versions that can measure both flow and heat energy. Call us for professional advice and a competitive quotation.